The delights of the river, sporting competitions, relaxation and entertainment - here we have thought of everything to ensure you have a great time, both day and night! 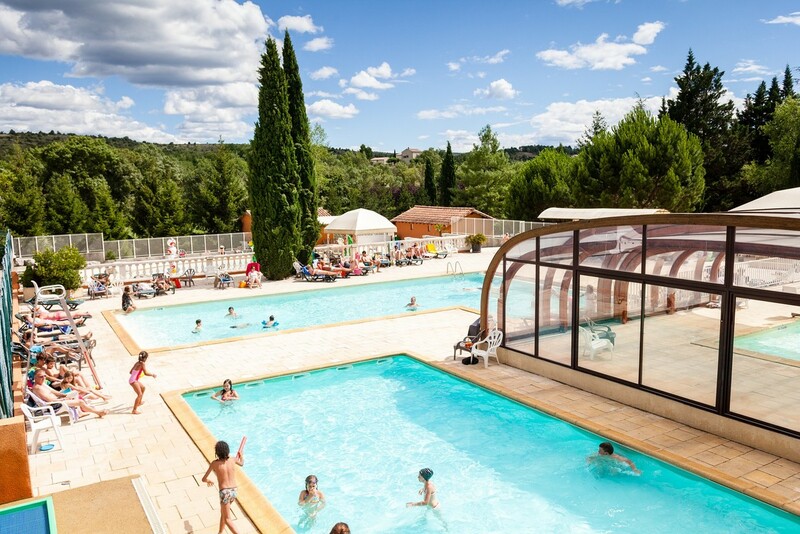 This holiday park on the banks of the Ardèche River is just perfect for a relaxing break in a warm, family atmosphere. You're going to love the outdoors. Visit Vogüe, one of "the prettiest villages in France"